Sivana's art can be found in galleries and boutiques in Raleigh, Charlotte, Wilmington, Cary and Chapel Hill and at The North Carolina Museum of Art gift store. 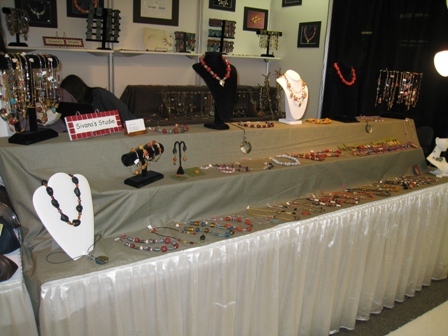 Sivana Studio produces artisan-handcrafted jewelry. 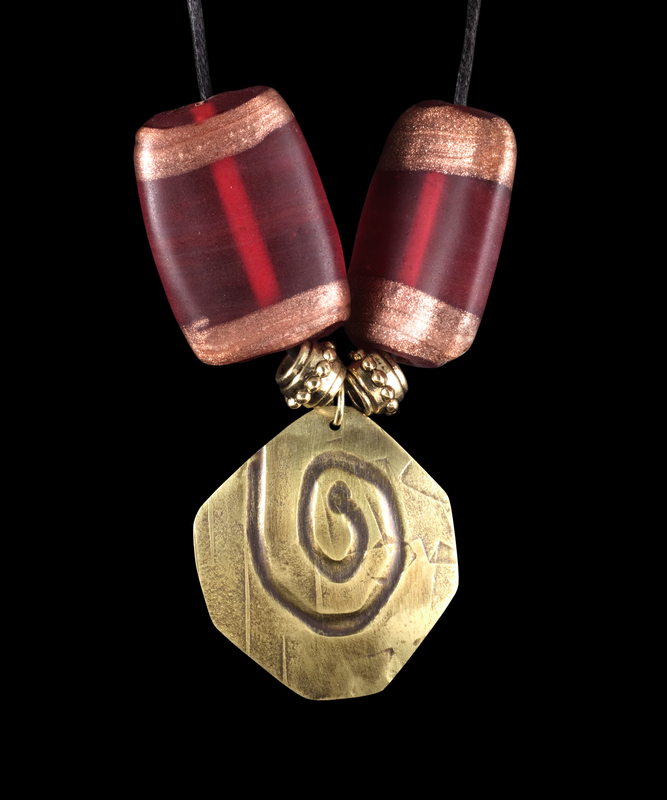 Beads are handmade from metal and polymer clay, which is light to wear and exclusively designed. Unique necklaces and earrings are crafted of those beads combined with fresh-water pearls, glass, recycled glass, Sterling silver and other metal beads. Shipping and handling cost will be added to each order. If you are not completely satisfied with our product, you can return it within 30 days, and we will refund your purchase price, excluding your shipping charges.